TCB Analytics Founder, Tanya Cashorali, will be presenting at EARL Boston 2017 on “When and Why to Use Shiny for Commercial Applications”. She will be talking about building data products and at TCB Analytics, we always start with the question(s) we want to answer first. We then immediately begin to identify relevant data sets that will aid in answering those business questions. At what point though, does it make sense to build something? 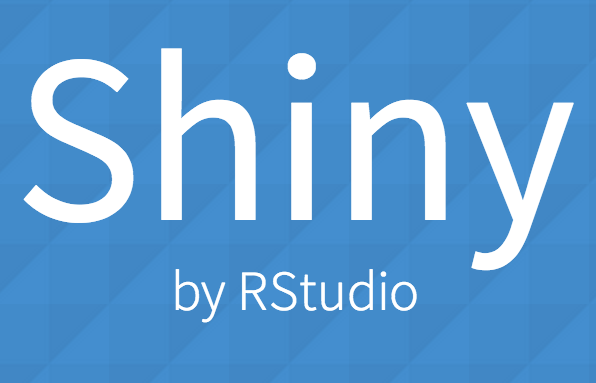 We discuss various examples of client work in which we used Shiny to rapidly prototype, pull data from APIs, leverage Google Vision’s image recognition service and more. Mara Averick, Consultant at TCB Analytics, will also be keynoting at the conference about the history of Data Science. You won’t want to miss either of these talks or the conference itself, hope to see you there!